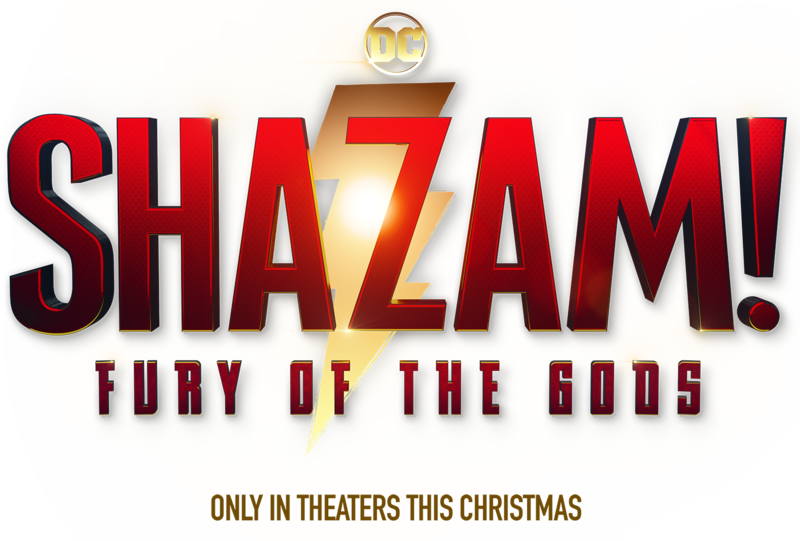 A New Line Cinema production, “Shazam!” is Now Playing Only In Theaters. It will be distributed worldwide by Warner Bros. Pictures, a Warner Bros. Entertainment Company. Big Brothers Big Sisters of America believes all children are born with incredible potential. Their job is to match youth with mentors (Bigs) to help them reach their potential. Through a partnership with Shazam!, Big Brothers Big Sisters hopes to inspire more adults to become mentors by showing that adults can learn a lot from kids, just like Shazam star Zachary Levi learned from Jack Grazer.